Help Oscar continue to create, perform, and distribute his music by becoming one of his Patreon creator subscribers for as little as $1 a month. Oscar Butler is an American performing songwriter. Oscar’s shows are a delight. His songs are light, fun, witty observations of how peculiar life can be. His very clean finger-style guitar playing is always great to hear, and for a guitar player – to watch. Oscar sings his lyrics so clearly that it’s easy to understand them; what a treat! Smooth vocals and acoustic guitar. Originals and easy listening covers. Great for weddings, cocktail parties, happy hours or house concerts. Oscar is a true entertainer. Creates a wonderful atmosphere for events and/or gives wonderfully dynamic acoustic singer/songwriter shows. Oscar is a prolific songwriter frequently challenging himself to turn out complete new songs on a weekly basis. Passionate about songwriting he can often be found sharing songwriting motivational tips with fellow musicians. His passion for songwriting is only equaled by his love for performing. Performing for Oscar is as comfortable as an old shoe and with his beaming smile, his ability to warmly draw his audience in and leave them smiling, giggling and feeling good is a treat to see and be a part of. Join Oscar at one of his online interactive live streaming events. Always know where and when Oscar is performing live. The next best thing to hearing and seeing Oscar perform live! 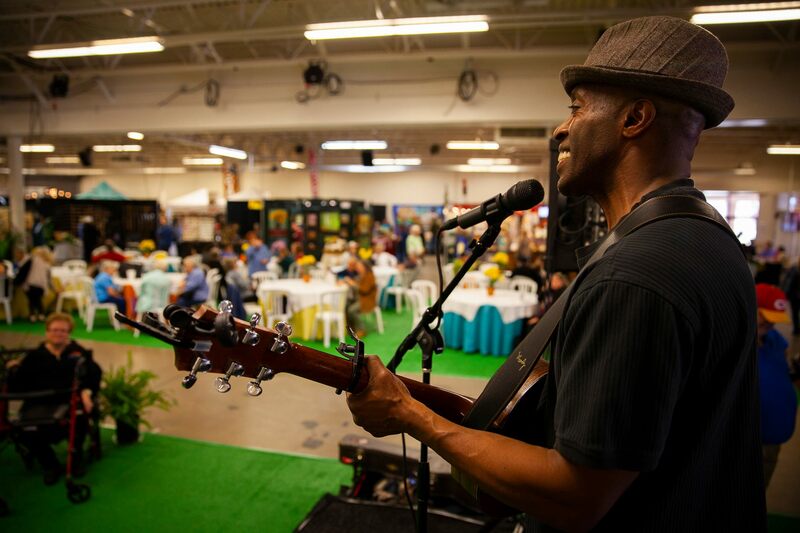 Hire Oscar to play at your festivals, parties, corporate events, markets, living rooms, backyards, etc. Check the Electronic Press Kits below, then enter the information in the form to get a quote for your event. Style: Loads of wonderful original songs warm easy listening, and upbeat. Covers include easy listening and soft rock style that became popular in the 1960s and 1970s with some adjustments that reflect the evolution of pop/rock music.